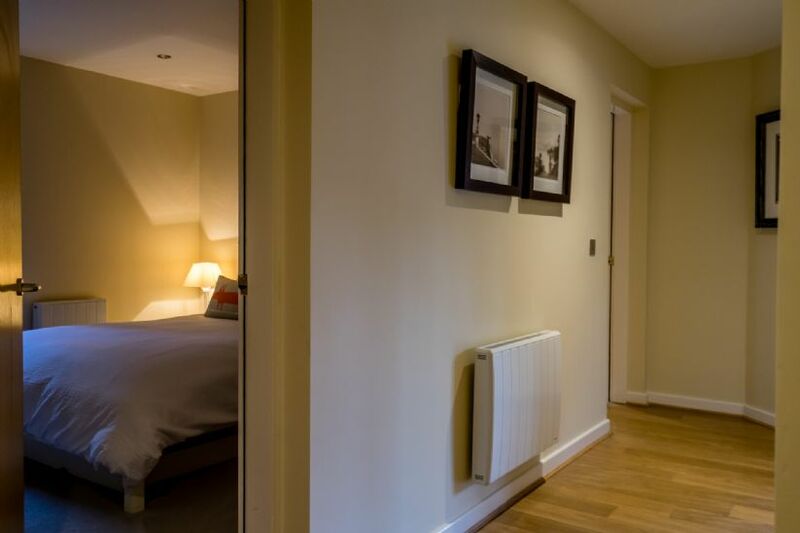 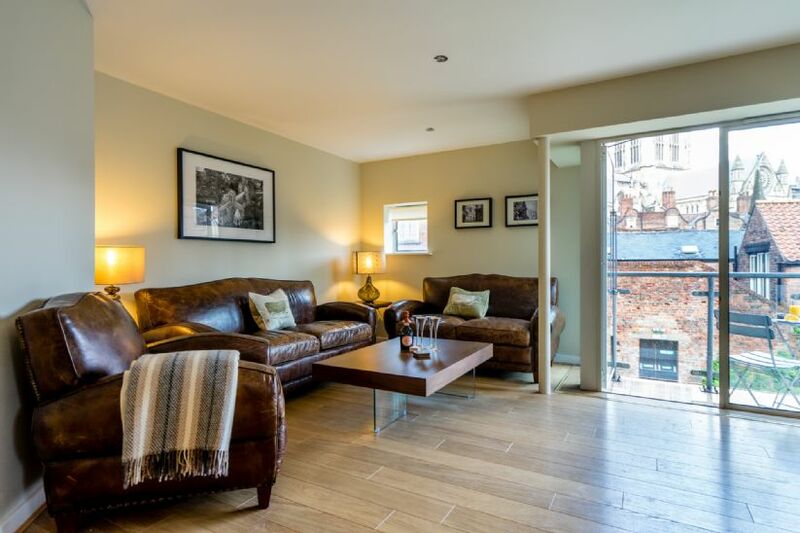 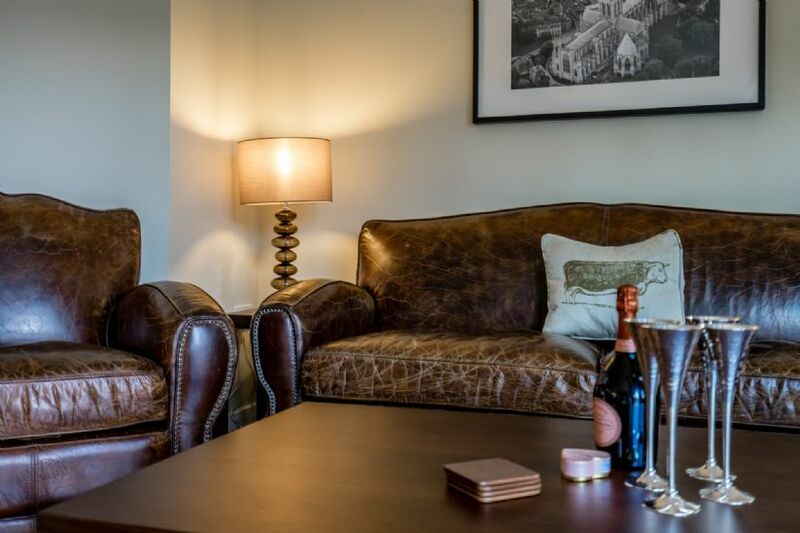 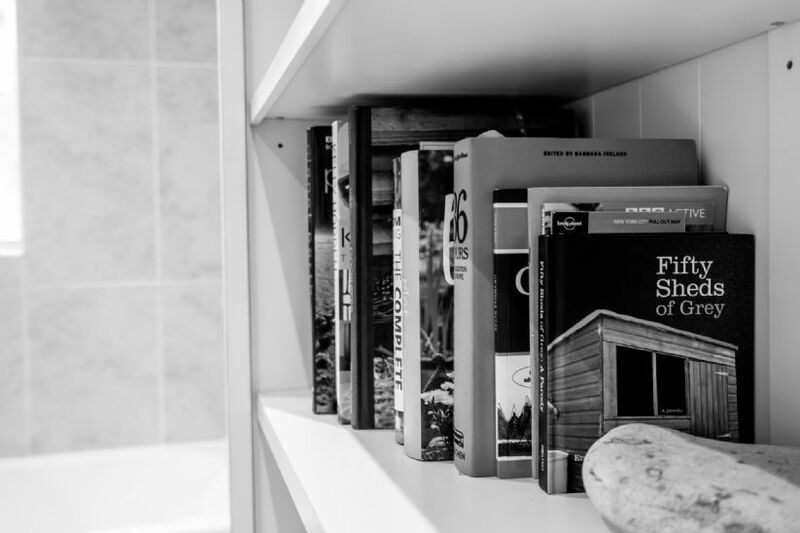 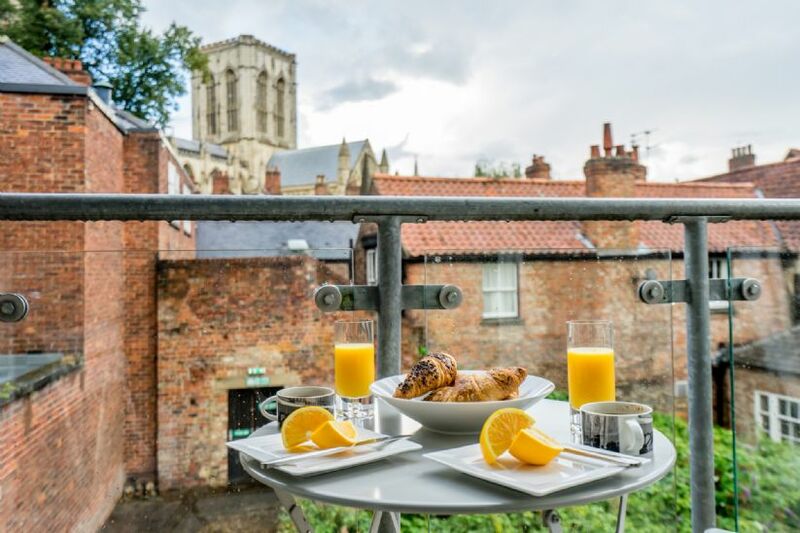 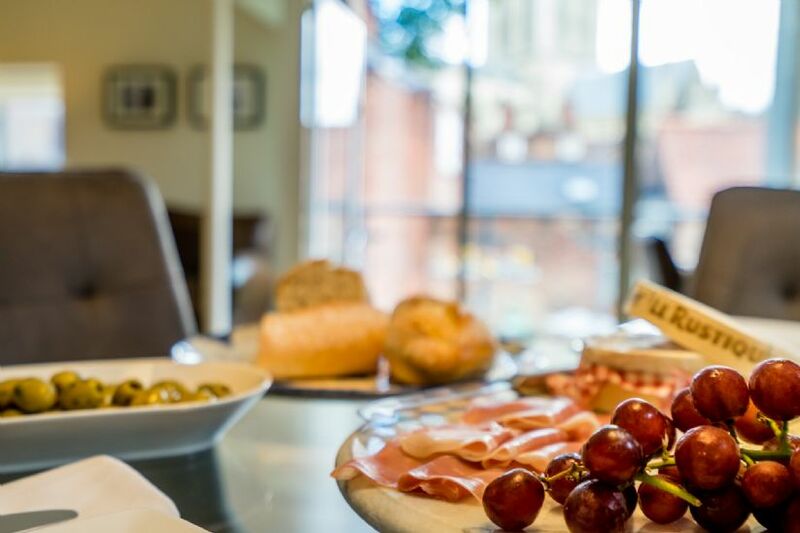 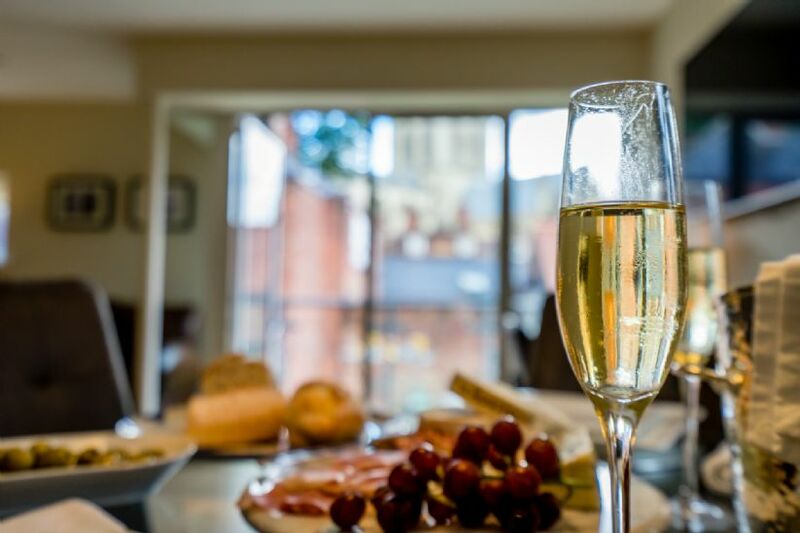 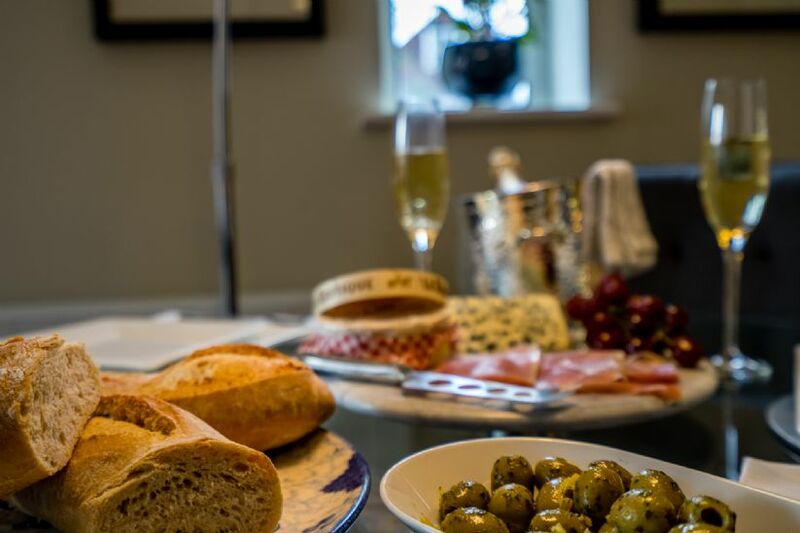 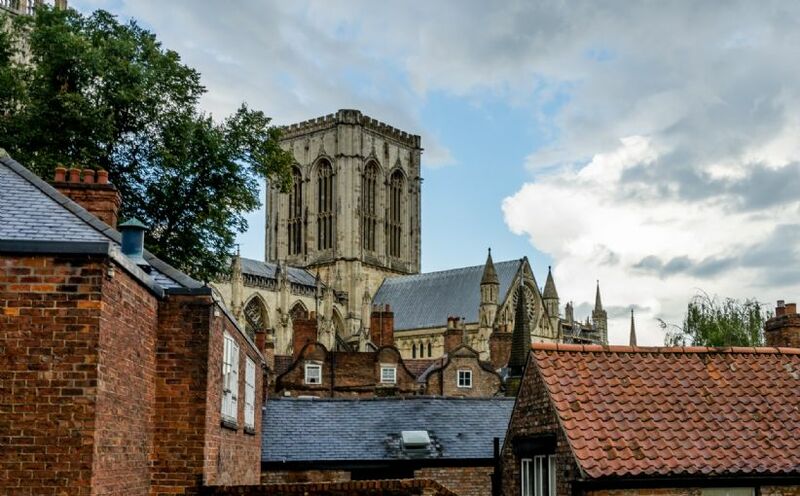 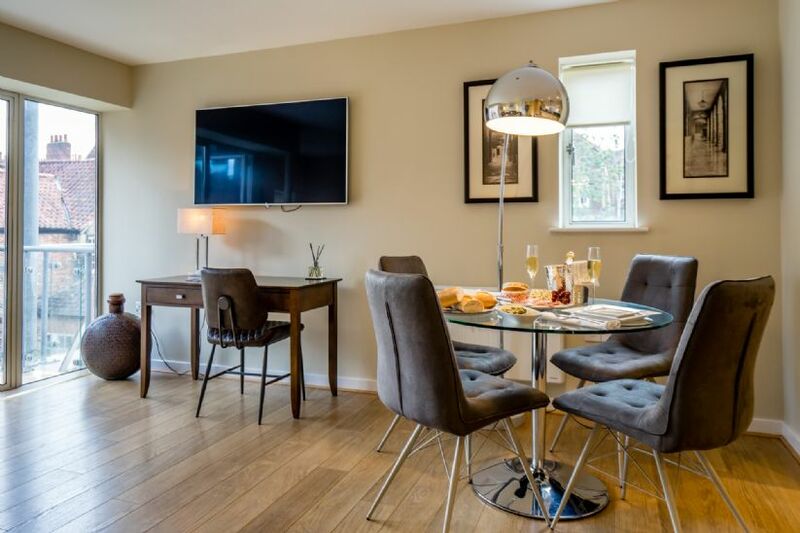 Accommodating 4 guests in 2 well appointed double bedrooms, the open plan living space features a small balcony with views of York Minster. 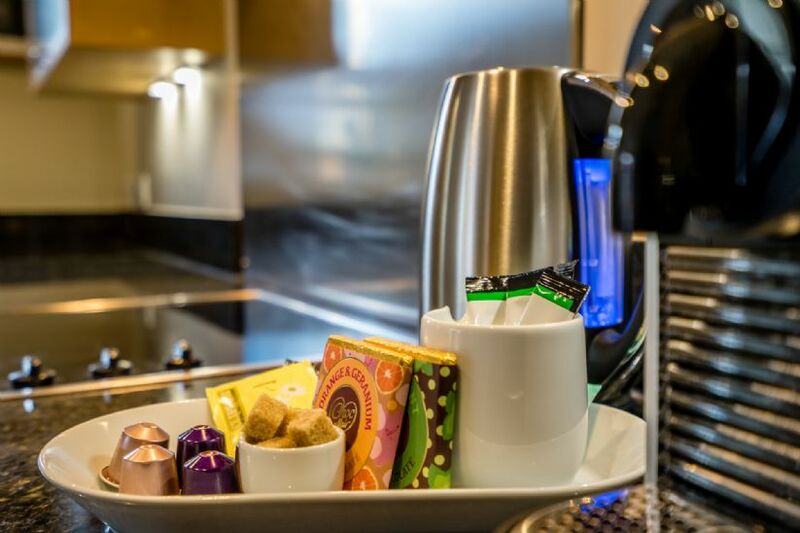 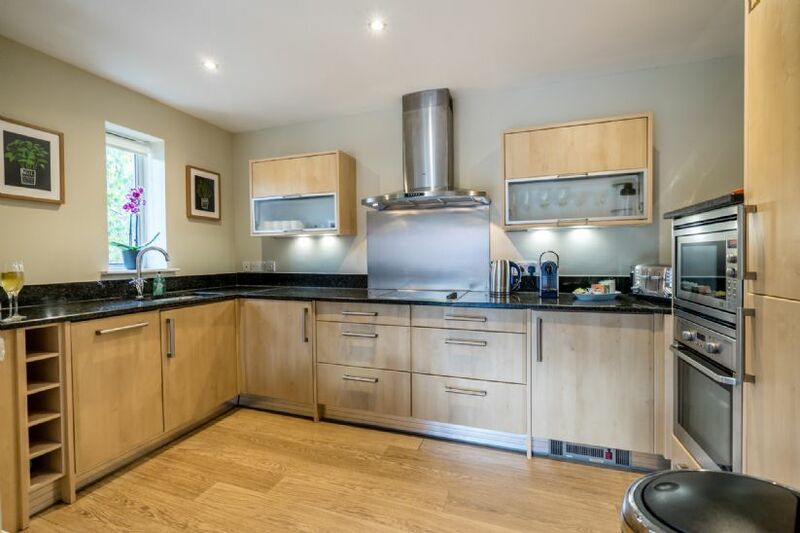 A fully fitted kitchen provides you with everything you'd need for a comfortable stay including a Nespresso coffee machine. 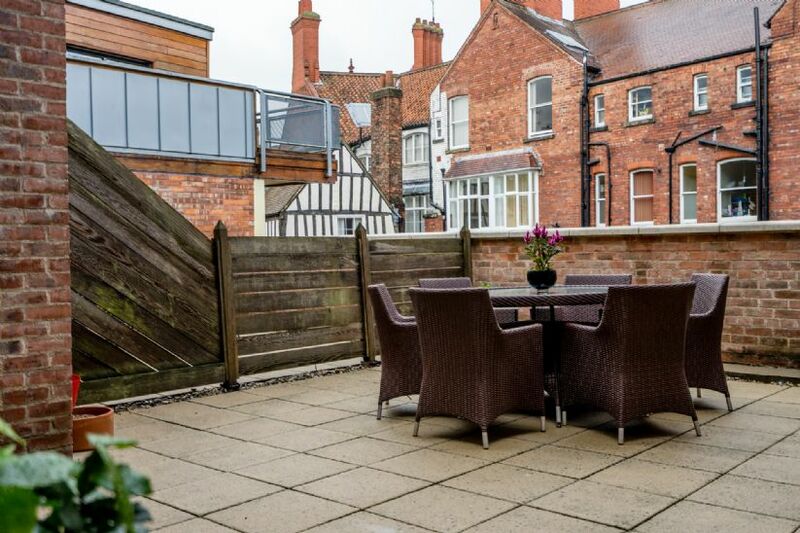 A large, private terrace with dining for 6 leads off from the master bedroom, perfect for summer dining or morning coffee. 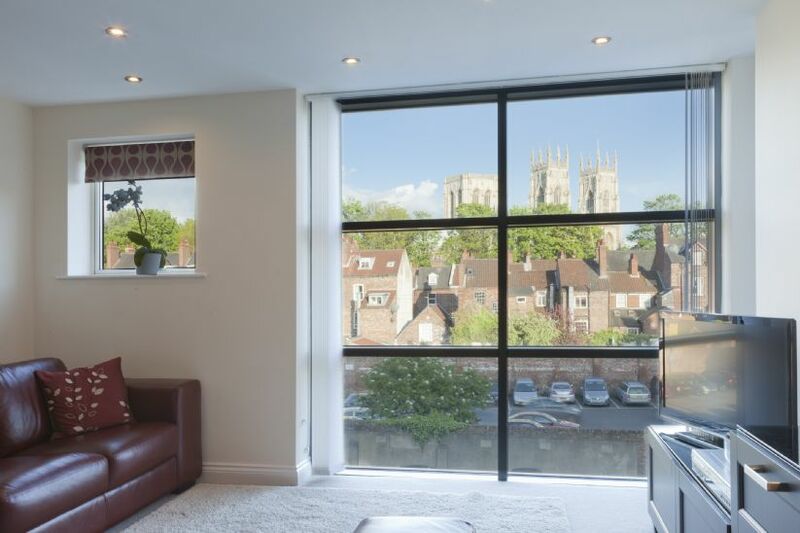 Such a rare feature for properties in York. 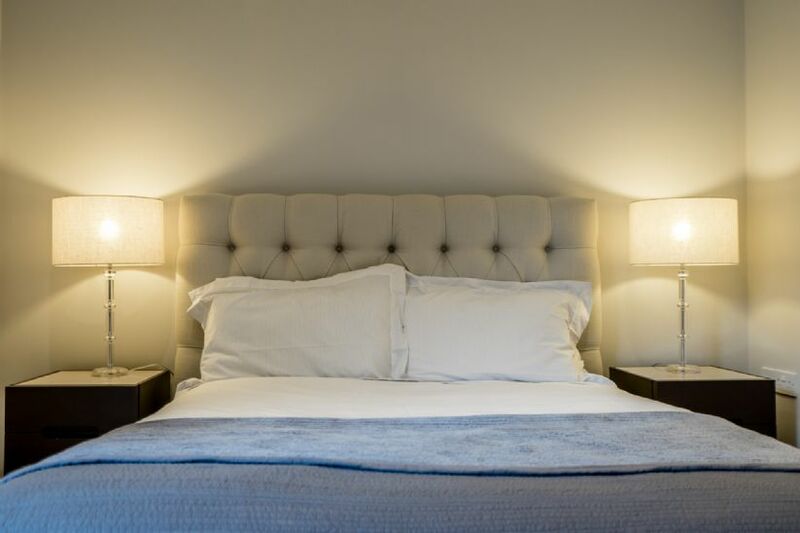 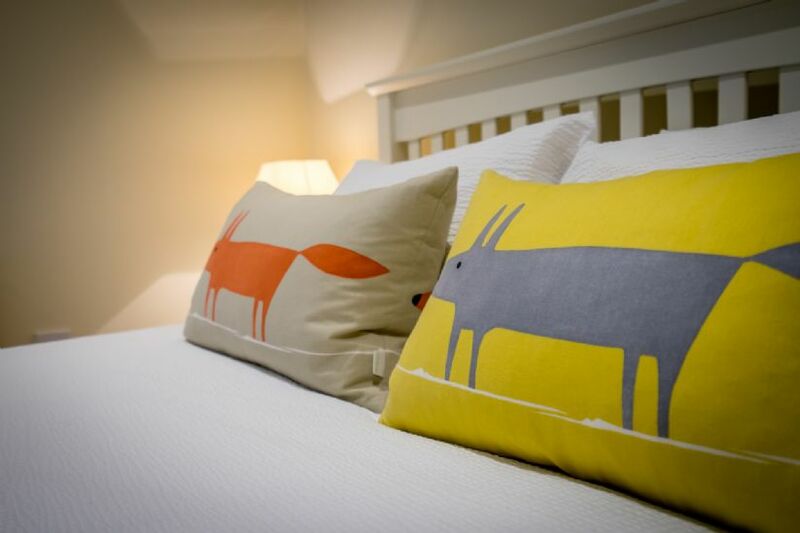 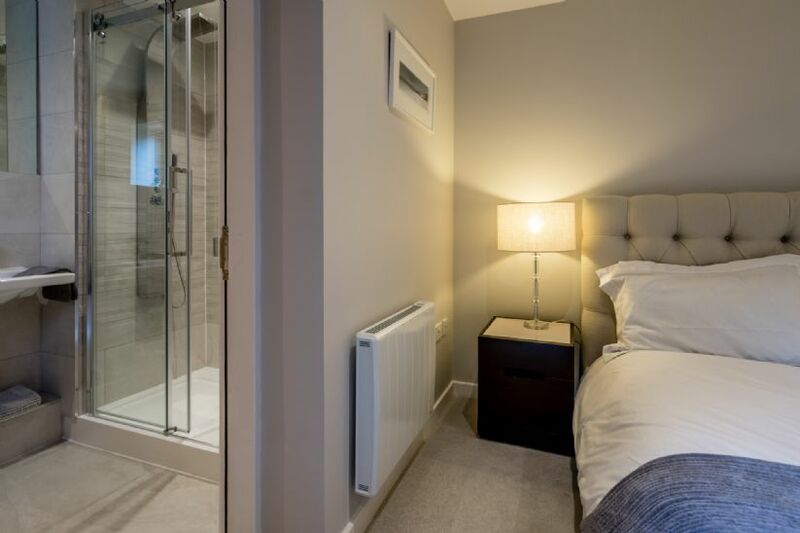 The master bedroom also features a king size bed with an ensuite with a brand new freestanding shower. 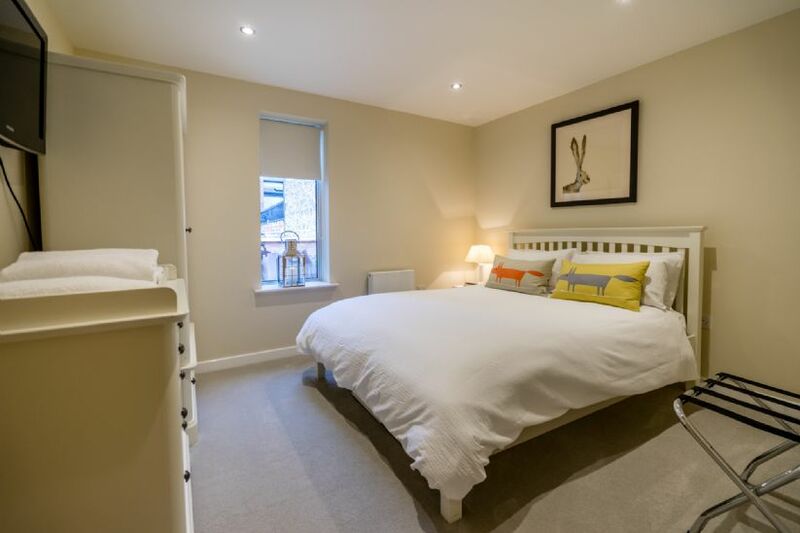 The property also has a second bedroom accommodating a double bed, wall mounted TV, wardrobe and drawer units. 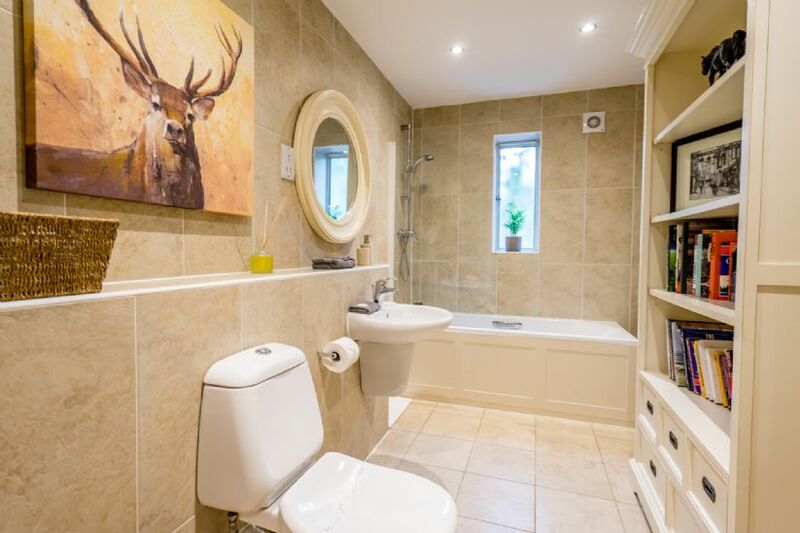 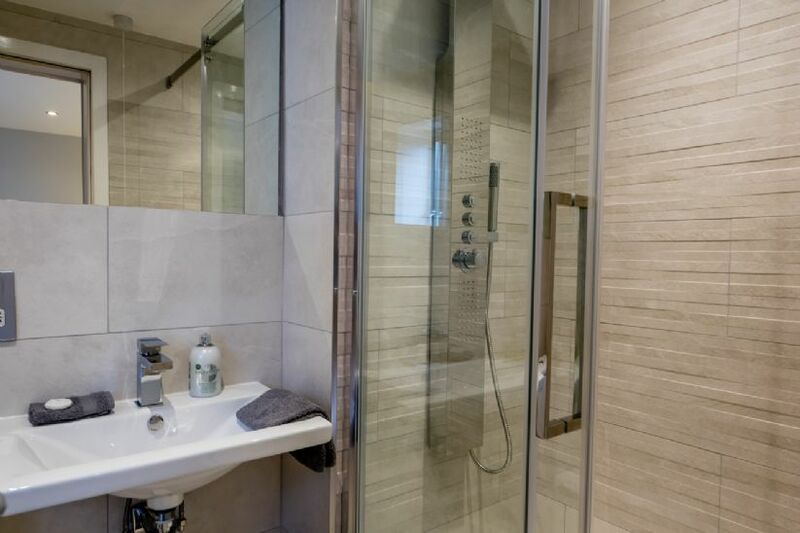 The main bathroom is spacious and has a shower over the bath. 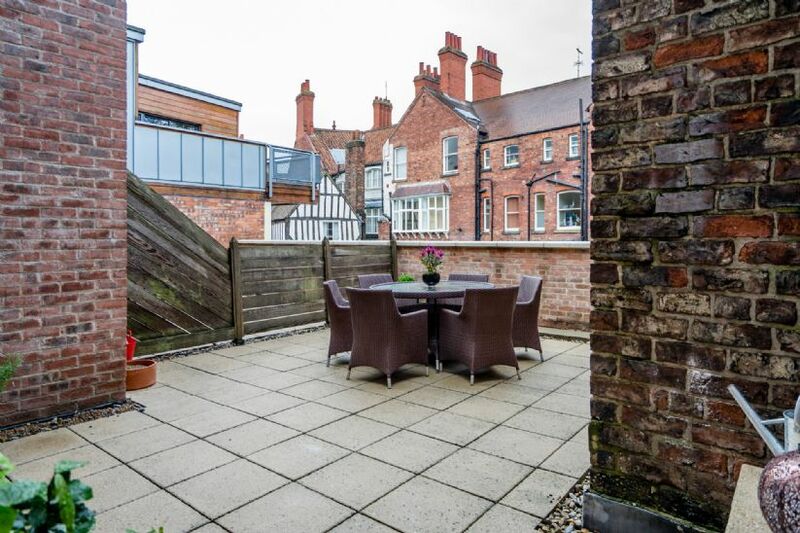 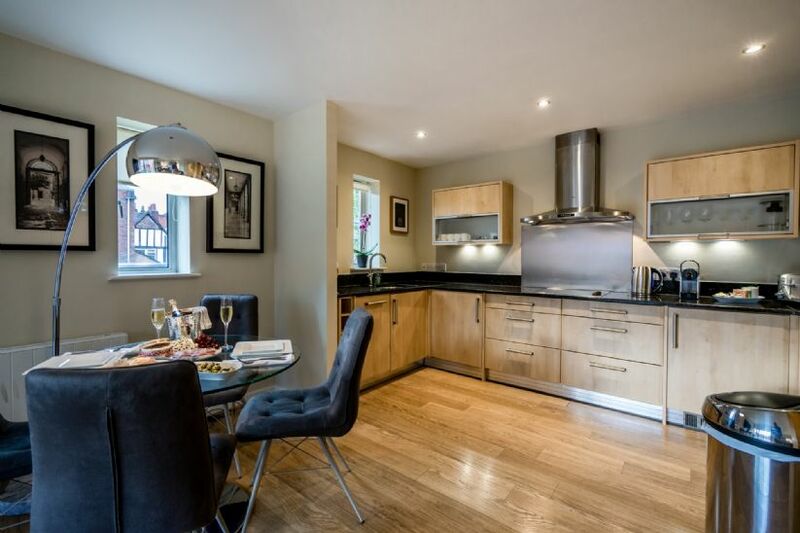 Brilliant city centre location with attractions, bars & restaurants on the door step.